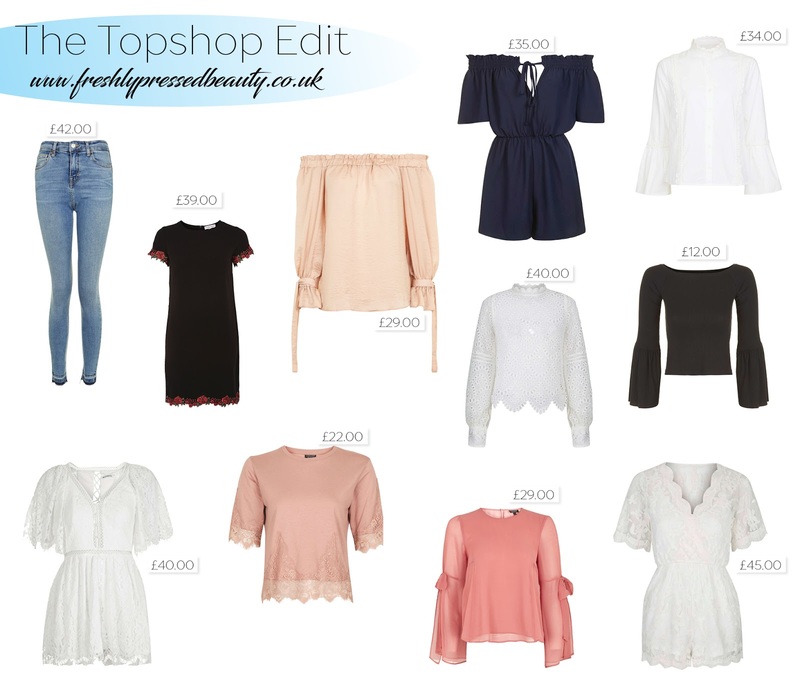 Topshop isn't a retailer I shop at regularly because, let's be honest I'm too poor to shop there! Saying that, their Joni and Jamie Jeans are amazing and I'm definitely willing to splurge on their denim. Here are some gorgeous pieces I have my eye on, I think you'll notice a trend here?